One way of exercising leadership, is by leading YOU. Make sure you place yourself in the correct mindset in order to succeed. And if you’re not having fun in that journey, are you really owning it? In your personal life, authenticity is about being yourself regardless of social context. In business, it’s about walking the talk, being true to ethical principles and maintaining your personality and essence consistently. Traits of a true leader. 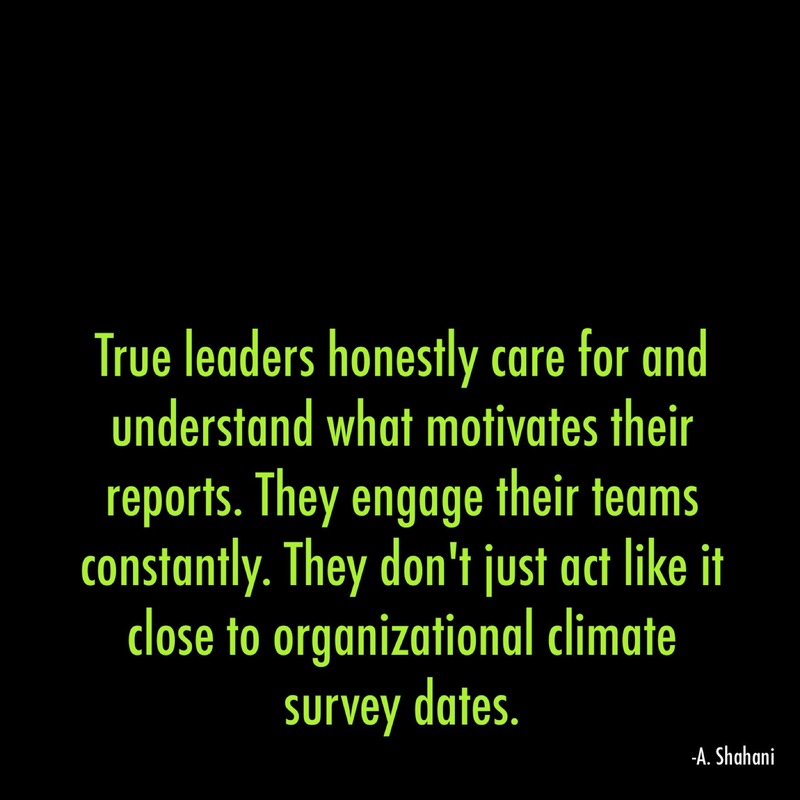 True leaders are able to promote and achieve enthusiastic alignment within their teams. 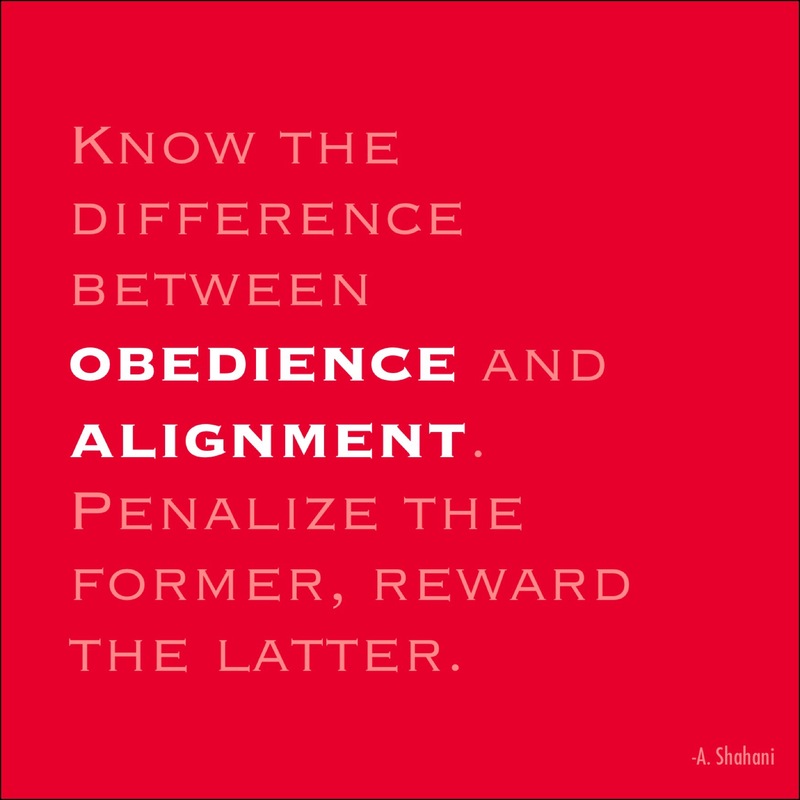 Bad bosses rely on constant demanding of obedience due to their own shortcomings as motivators, communicators, influencers and leaders. If your team is empowered by your leadership instead of limited by your inability to lead them, to motivate them, to enable them to get results they thought unattainable, their achievements have your branding all over them. 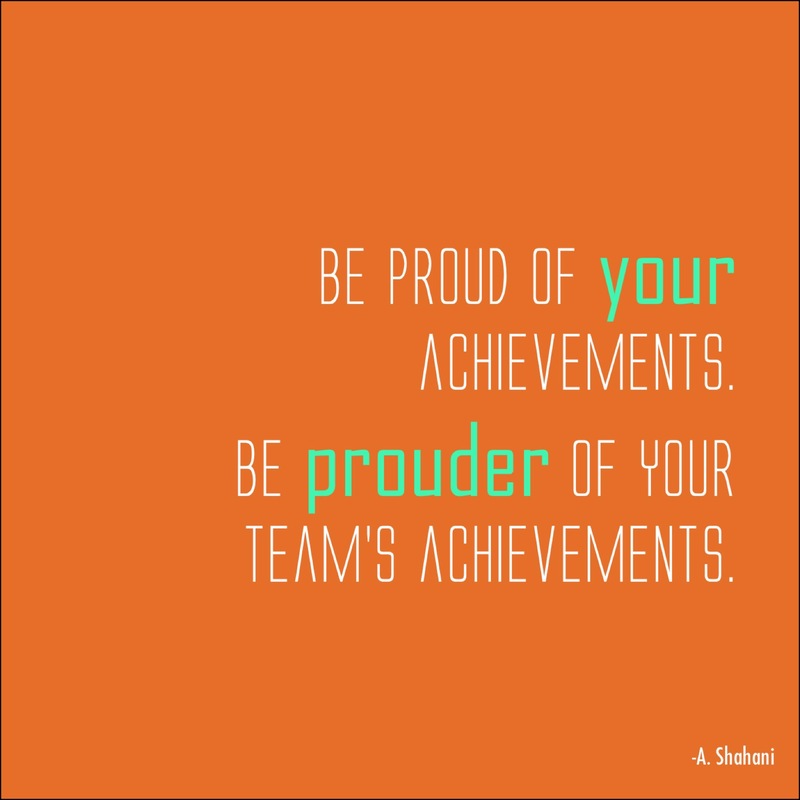 And you’ve helped develop them further. That is something to be proud of. I’ve found that when facing a challenge or problem, organizations can fall into the paralysis by analysis trap way too often. 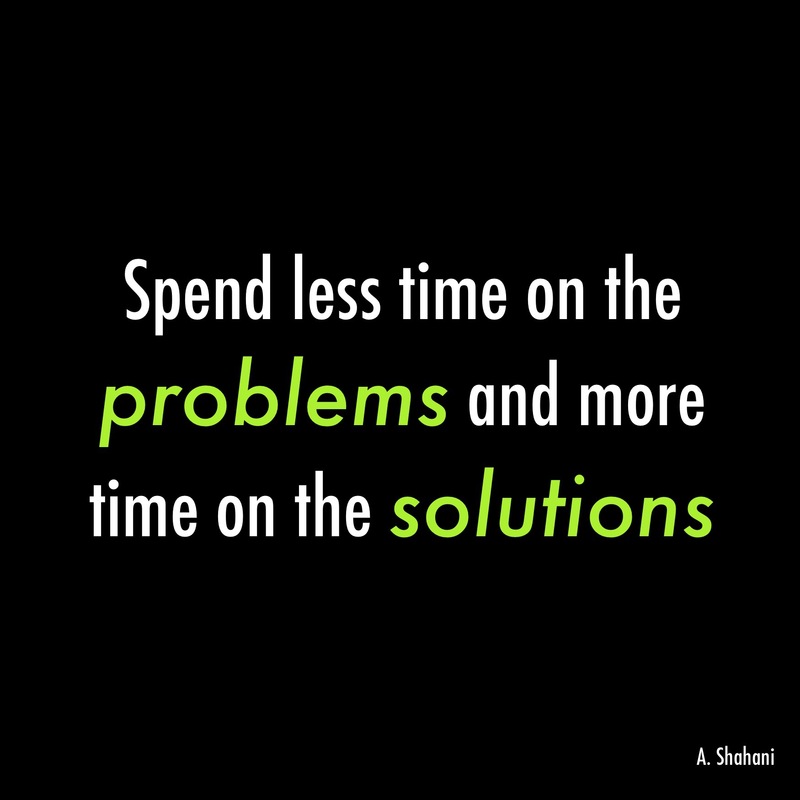 There’s nothing wrong with trying to get a real grasp of the situation and root of the problem in order to develop effective solutions. The problem comes when we overextend the analysis and no one wants to posit a solution because they fear the possibility of getting it wrong and making things worse. Leaders don’t cower or freeze up when facing obstacles. Leaders are called upon to act and to drive solutions forward. It may seem counterintuitive, but I believe a good leader does a disservice to himself and his journey if he is more worried about making friends than making a difference. Leadership is filled with tough choices and it is part of the leader’s role to make the right ones, even when they may not be the most popular ones. Making your mark is usually surrounded with detonating change. And change makes people uncomfortable. But if your ambition is to make people comfortable, you might want to choose a different career, as a masseuse. Piss people off and be ok with it. Just be intelligent about it.